Crookshanks is a lovely cat that came in to see us as she had been losing weight and her owners had noticed blood in her urine. After running blood and urine tests we then performed an abdominal ultrasound. The ultrasound highlighted that Crookshanks had a stone in her ureter – the ureter is the tube through which urine flows from the kidneys to the bladder. The diagram below shows the kidneys, ureters and bladder. When the ureter becomes blocked the kidney fills with urine and cannot empty. This was also the cause of the blood Crookshanks’ owner noticed in her urine. On ultrasound a normal kidney is bean shaped, it has a light grey outer shell, and a darker middle area. 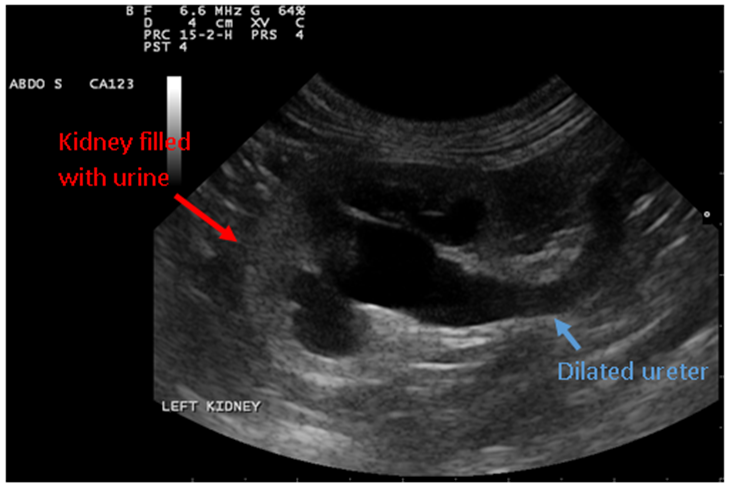 In the images below the kidney outline is circled in red. 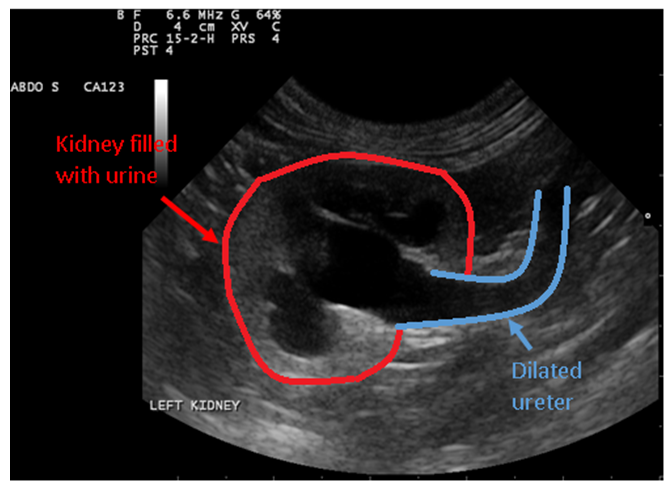 Here is an example of a normal ultrasound, the kidney is circled in red. 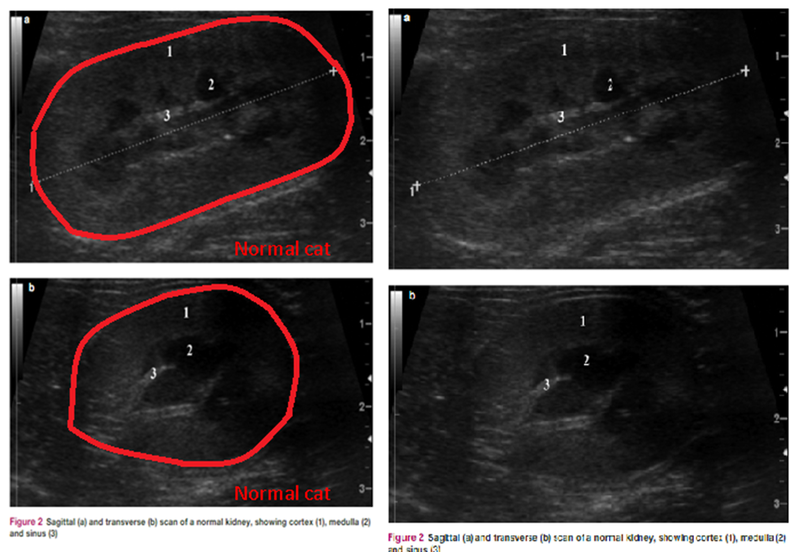 Source: JSFM ultrasound of the feline kidney . 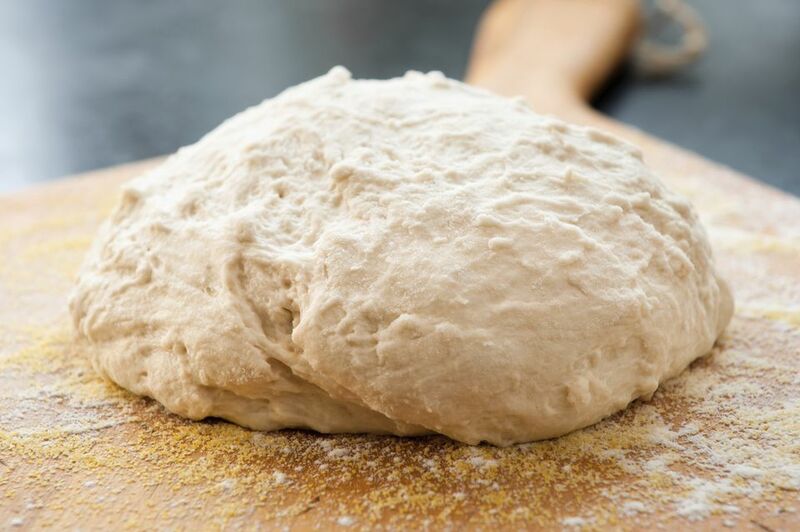 Below are ultrasound images of Crookshanks’ kidney. Again, the outline of the kidney is highlighted in red. The centre of the kidney is black, this is the urine that is building up because her ureter is blocked. Her ureter is widened and full of urine. The ureter is outlined in blue in this image. Ultrasound image of Crookshanks’ Kidney and Ureter. Kidney is outlined in red and full of urine, the ureter is outlined in blue and is dilated, indicating blockage of flow through to the bladder. The same image without outlines. We followed the widened ureter down towards the bladder wih the ultrasound probe. This is when we found the stones that were causing the blockage. The ureter is outlined in blue, and there is a green arrow pointing towards the stones. Crookshanks’ ureter is outlined in blue, the green arrow is pointing to the stone that was causing the blockage. Crookshanks’ went into surgery with Dr Vickie Saye to have the stone removed. The ureter is very tiny, only a few millimeters thick, so it was a very intricate and delicate surgery. You can see in the photo below, the ureter is so small that you can only fit a very fine piece of suture material through it. 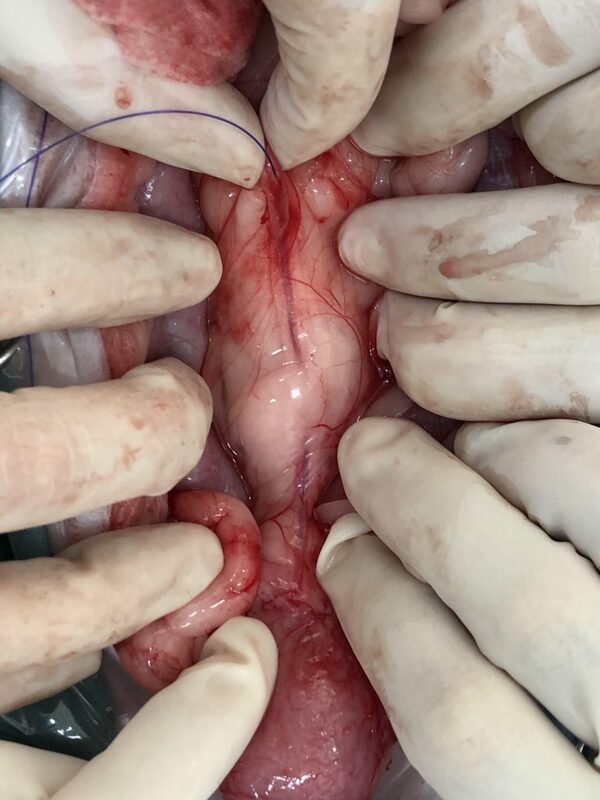 The photo was taken during Crookshanks’ surgery and the suture material was passed through the ureter to ensure that all stones had been removed and the ureter was blockage free. The fine blue string like material is the suture material used to pass through the ureter and ensure there were no more stones blocking urine from travelling through to the bladder. 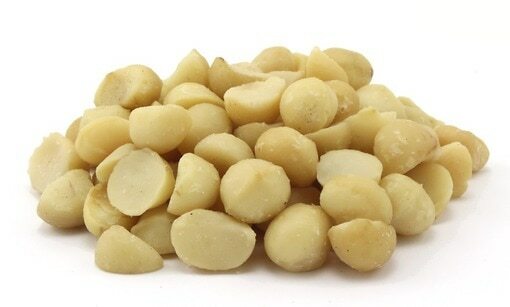 Two stones were removed from Crookshanks’ ureters. They were very small only 1-2mm in size, amazing that something so small can cause such big problems. 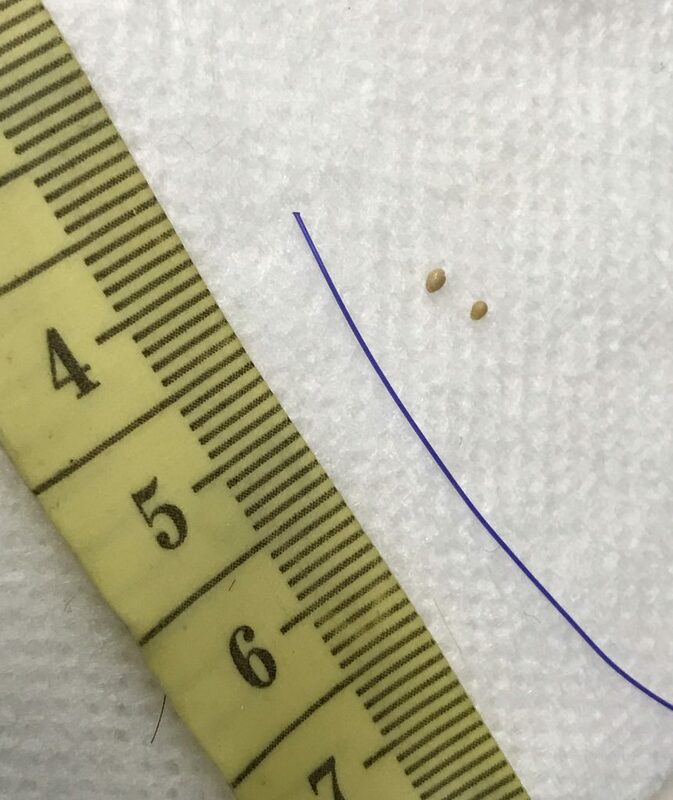 Here are the two stones surgically removed from Crookshanks’ ureter. There were TINY, about 1mm in size. Crookshanks required intensive care and monitoring after her surgery. She was in hospital for several days. Crookshanks resting in hospital on intravenous fluids and pain relief in a nice cozy bed. She is now much brighter and happier than she was before the surgery, as she is not in pain anymore. She is even starting to put on weight. 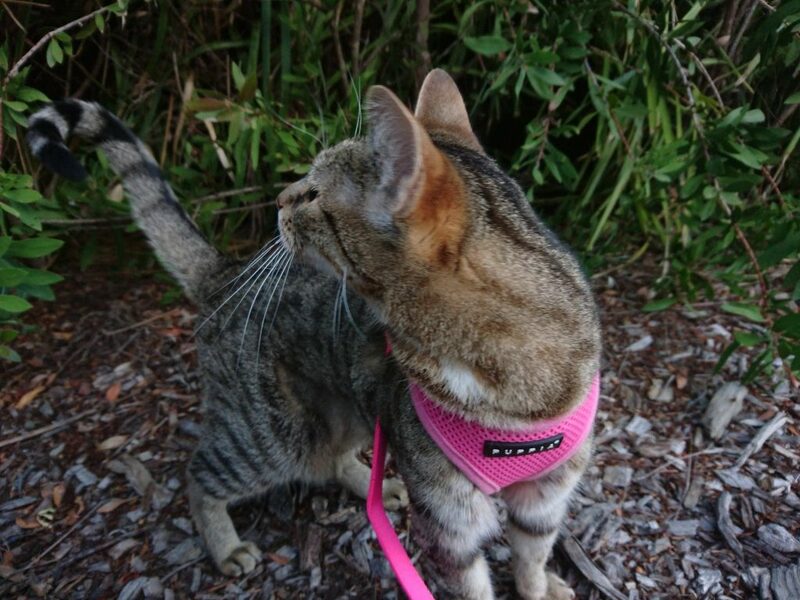 She enjoys being able to join her sister McGonagall for walks on lead around the suburb. 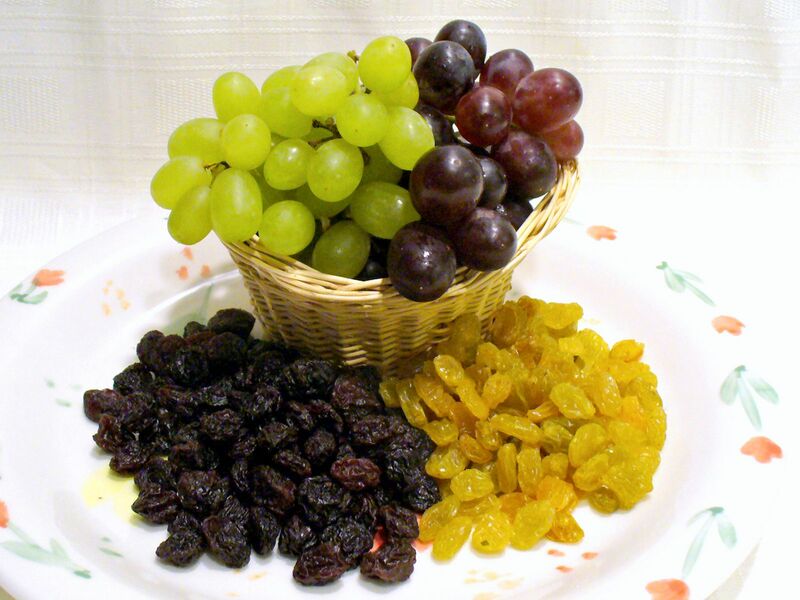 She will be on a special prescription diet for the rest of her life to help prevent the stones from reoccurring. Exercising the body and the brain, Crookshanks loves being well enough to join her sister for walks! Shedding is one way an animal can adapt to its environment. Changes in the amount of sunlight and the external temperature are the two of the main factors that determine when major shedding will occur. 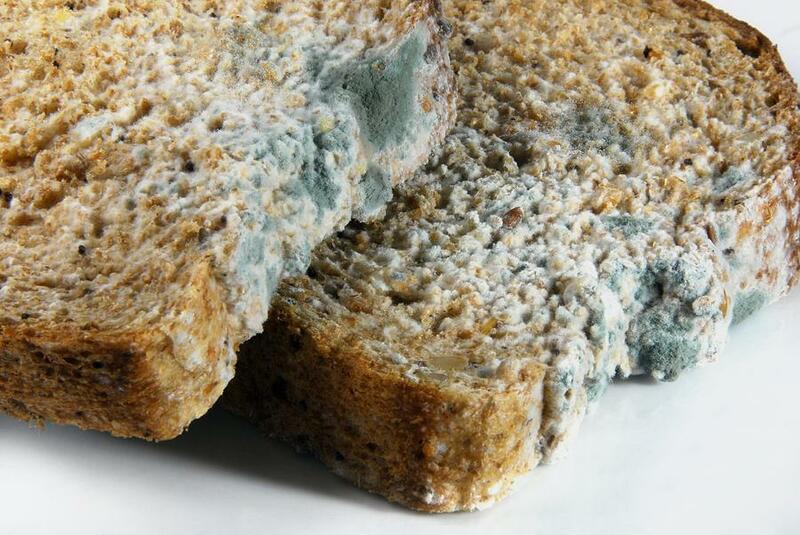 many pets develop thick coats in the winter that are then shed in the spring. However, pets who are always kept indoors are prone to smaller fluctuations in coat thickness and tend to shed fairly evenly all year rather than seasonally. • You notice significantly more shedding than usual. • Development of bald patches. • Dull dry hair that falls off when touched. 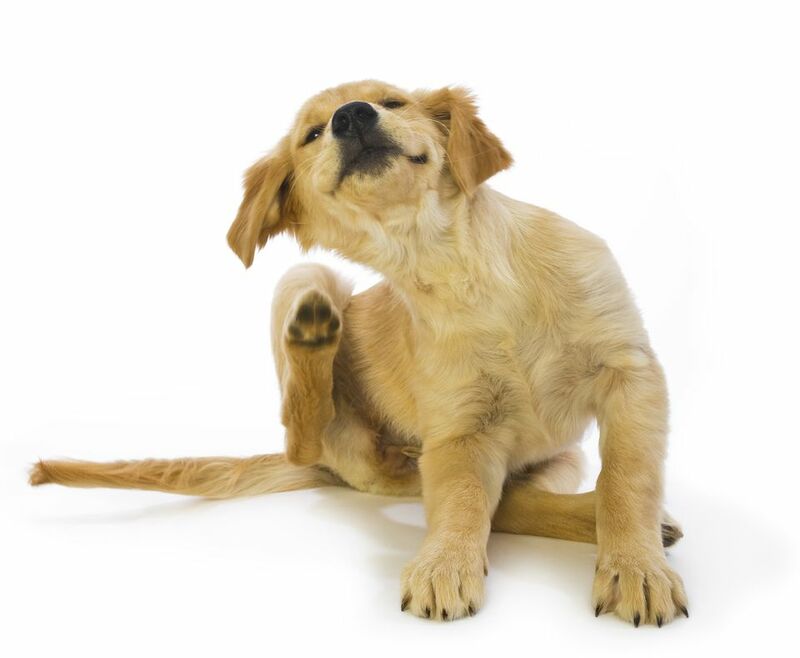 • Your pet is continually itching, scratching or biting itself. • Make some notes about the intensity and frequency of the shedding and discuss this with your vet. • Groom your pet very regularly with an implement that causes no pain and pair grooming time with a great treat for your pet. This will make grooming something the pet enjoys rather than suffers through. Meet Trent, a gorgeous and very friendly 11 year old Domestic Short Hair cat. Trent visited us a few weeks ago after his owner Hayley noticed that he had been losing weight and the quality of his coat had been lacking. In order to investigate Hayley’s concerns Dr Jenny decided that a senior check-up was in order. 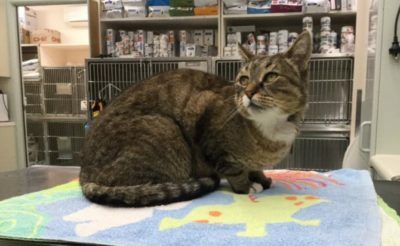 A senior check-up involves a thorough history and examination with a focus on issues that our senior cats are commonly affected by. Our comprehensive examination includes a mobility assessment, dental health check, dietary assessment, parasite control review and a vaccination review. 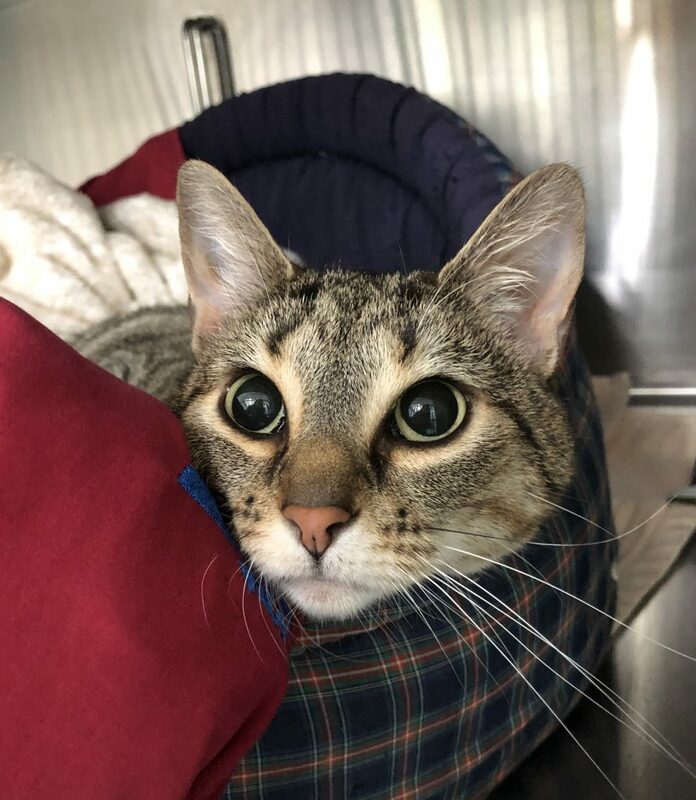 The senior cat check-up also includes a full blood profile, blood pressure and urine testing all run in our state of the art in house laboratory. Trent was an angel, he let us check his blood pressure without a fuss, we used a blood pressure cuff and a Doppler ultrasound to do this. We made sure to use headphones so that Trent didn’t notice the noise at all. 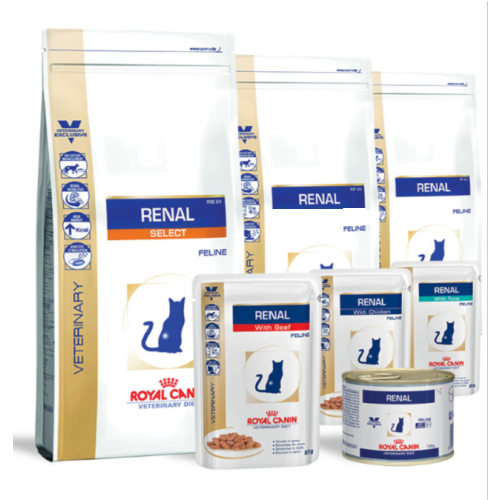 Blood pressure testing is extremely important as cats with high blood pressure have no clinical signs until they develop organ damage. Sudden onset blindness is often the first sign we see. Early detection and treatment can help prevent this, Luckily Trent’s blood pressure was normal. We then went on to collect blood and urine samples from Trent, the blood test we ran measured his kidney enzymes, liver enzymes, thyroid hormone, glucose, and red and white blood cells. The urine sample was to check urine concentration allowing us to assess kidney function, and to check for urinary tract infections which are common in our older cats. After running these tests we found that Trent had early stage kidney disease, and this was what caused his weight loss and other symptoms such as changes to his coat. 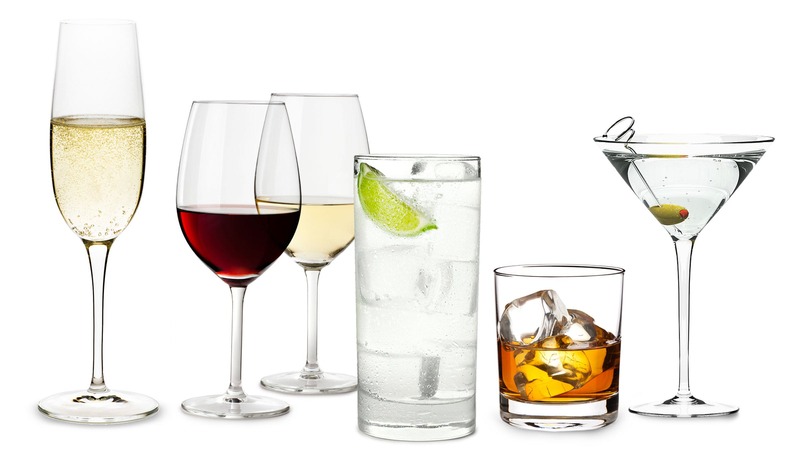 Kidney disease can also cause increased thirst and increased urination – this is often what owners notice first. Because of Trent’s vigilant owner we were able to detect the kidney disease at such an early stage that all Trent needed was a diet change to a special prescription kidney diet. Trent actually quite liked his new diet, but don’t worry we have plenty of tips and tricks for cats that are more fussy. In a few weeks we will follow up with Trent and recheck his blood and urine tests to make sure that he is improving with his treatment. 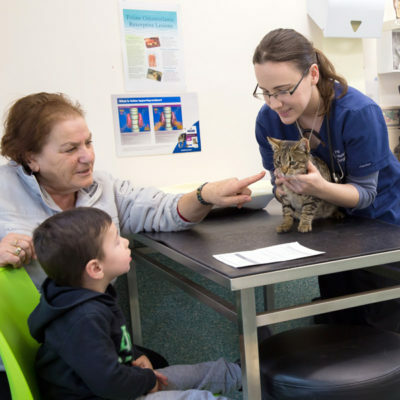 If your cat is 7 years of age or older, book in for their Senior Cat Check-up today, give us a call on (02) 6230 2223 or click HERE to book online now! 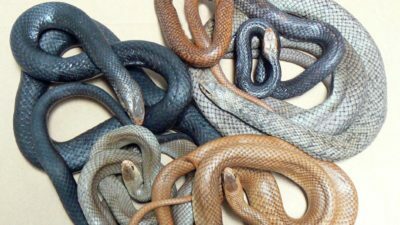 Every year in Australia thousands of family pets are bitten by snakes, the types of snake vary depending on where in Australia the bite occurred. 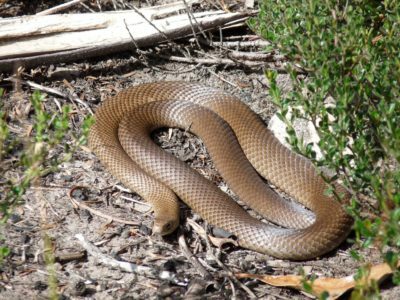 Here in Canberra the most common snakes we encounter are Brown Snakes followed by Tiger Snakes and less commonly Red-Bellied Black Snakes. As snakes hibernate during the colder months the vast majority of snake bites take place in the Spring/Summer months. Snakes are commonly found in areas with long grass, rocks and other hiding holes, often near a fresh water source such as a creek or dam. It is important to remember that most snakes will try to avoid you and your pets. However, whilst we humans may simply walk away from a snake, our pet’s are inquisitive, armed with natural hunting instincts and when given the chance, will harass snakes often resulting in snake bites. What can I do to prevent a snake bite to my pet? What are the signs of snake bites that I should be aware of? There are several factors that may determine the reaction your pet may have to a snake bite. These can include the type of snake, where on the body your pet was bitten and how much venom was injected. I think my pet has been bitten by a snake, what should I do? If you suspect your pet has been bitten by a snake you should keep them as quiet/still as possible whilst seeking immediate veterinary attention. The sooner your pet is treated the better their chances of survival. Unless you are certain the snake is dead do not put yourself at risk trying to identify it. Variations in colour of the Eastern Brown Snake. 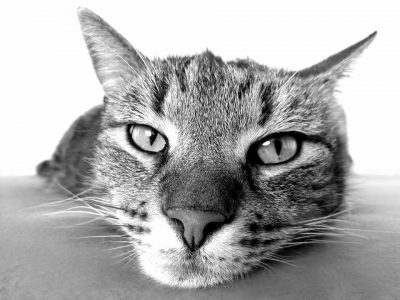 What will the Vet do to treat my pet? Once you arrive at the Vet they may recommend a series of tests to determine whether a snake bite has occurred. 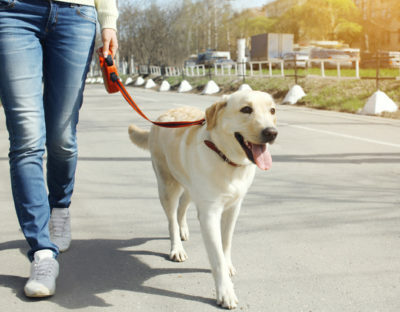 After receiving confirmation of a snake bite your pet will be placed on intravenous fluids and possibly oxygen depending on their current condition. Your vet will administer the appropriate anti venom to your pet slowly whilst intensive monitoring and supportive care continues. Subject to your pets reaction to the anti venom occasionally more than one vial is needed. 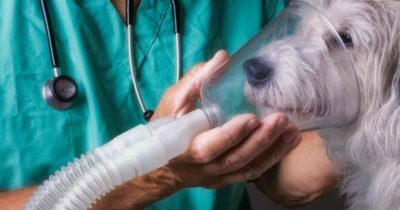 Depending on the severity of your pets condition, intensive nursing, hospitalisation and supportive care such as IV fluids and oxygen may be necessary for a number of days whilst they recover. Approximately 80% of pets survive snake bites if treated quickly. 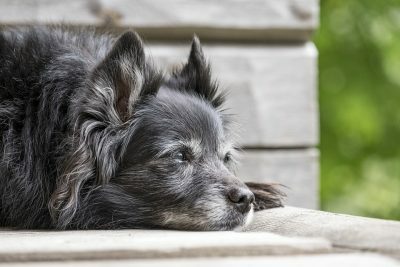 The survival rate of pets that are left untreated is much, much lower. What can I do to remove a snake from my property? If you see a snake do not try to catch or harm it. All Australian snakes are protected and you will expose yourself to unnecessary danger. Access Canberra Contact Centre on 132281.
or visit their website HERE for more information. 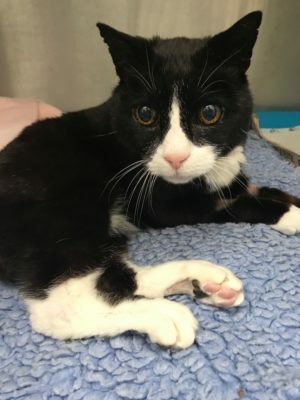 Floyd is an 18 year old Domestic Short Hair Cat with a lovely personality, he has lived his 18 years in the care of his dedicated owner Margaret, who has tended to all of his hunger needs! Unfortunately, Floyd recently suffered from an Aortic Thromboembolisim. This is a serious and often fatal condition where a blood clot forms in the heart and moves down the aorta. 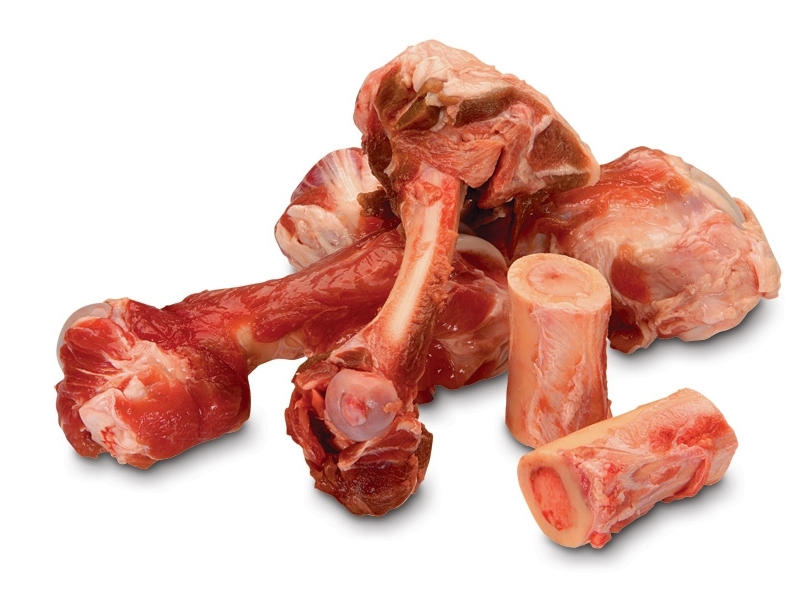 As the clot forms it causes pain, decreasing pulses, cold limbs, loss of blood flow and hind leg paralysis. 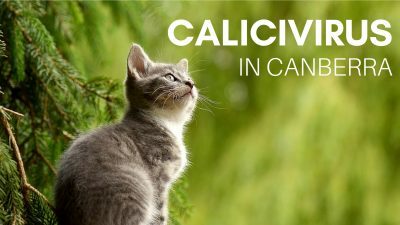 A very small 30-50% of cats will recover fully from this condition. Due to this, Floyd had become bedridden and unable to move his hind legs. Luckily for Floyd, his lovely owner was more than dedicated to help him get through it. Floyd was admitted to hospital every day whilst his owner was at work, each day he went through a rigorous routine of hourly massaging, physio and assisted stands. 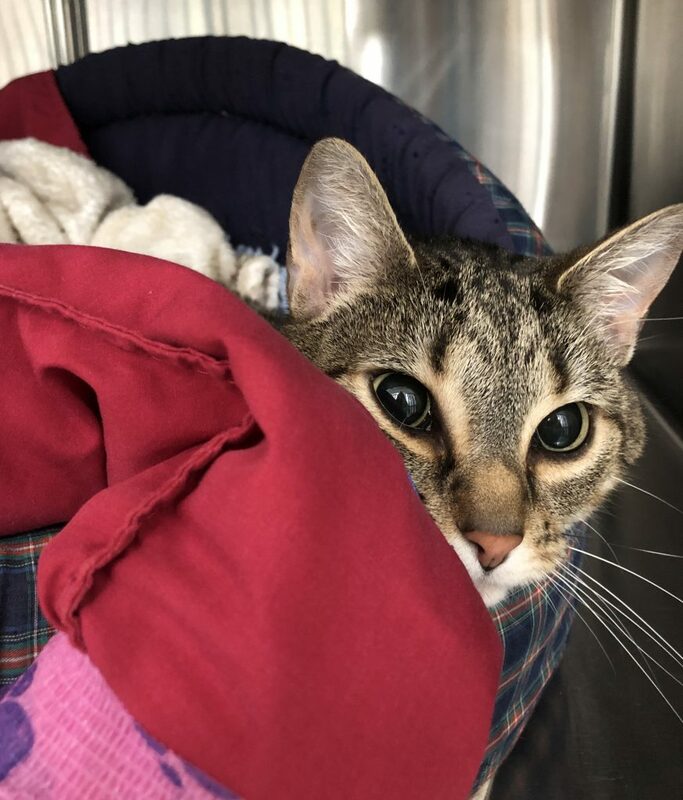 He was offered as much food as his heart desired, was brushed daily by our nurses and even had his own radio to listen to while spending his days in our cat ward! Each night Floyd’s owner picked him up and continued his physio routine over night, turning him hourly and massaging his legs. After 2 weeks of intensive physio we are so pleased to say that Floyd is making amazing progress! He has regained some strength in his hind legs and is now able to stand and walk around with minimal assistance! Floyd’s road to recovery is a long one but without the wonderful dedication from Floyd’s owner Margaret, he certainly would not be where he is today. August is Pet Dental Health Month here at Hall Vet Surgery, so let’s talk about the Importance of thorough Dental Examinations for your pets! Dental examinations play an extremely important role in maintaining healthy teeth and gums. 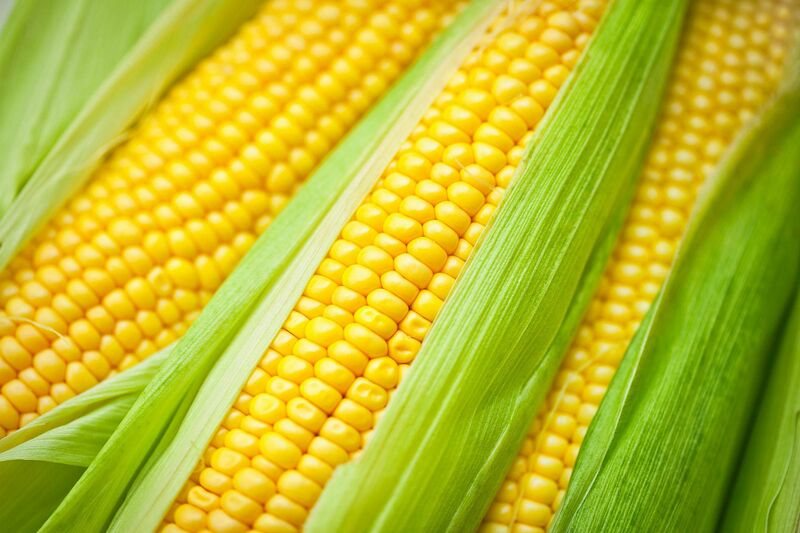 to enjoy a happy, healthy and pain-free life. Our human dentists recommend 6 monthly dental check ups and cleans for us to prevent dental issues.. and we brush our teeth twice every day! Hall Vet Surgery offers Free 6 Monthly Dental Check-ups to ensure we detect any dental issues early. Early detection helps us to reach the best possible outcome for your pet (and your wallet!). 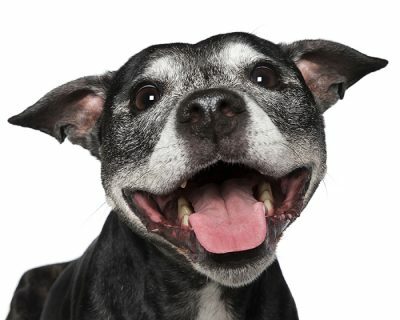 Dental disease that is left untreated is painful for your pet and can lead to other serious health problems including infections in the kidneys, liver and heart. your pet comfortable and healthy. 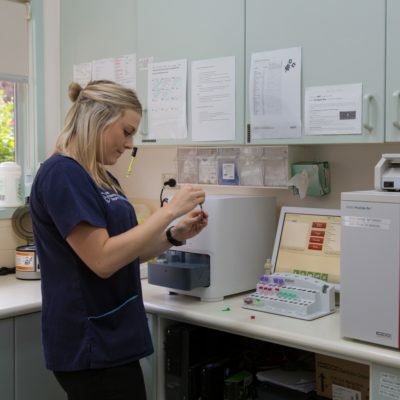 Give us a call on (02) 6230 2223 to arrange your pets Free Dental Check-up.